He could not help making fun of a friend who was working on this technological adventure, which was successfully completed nine years later. 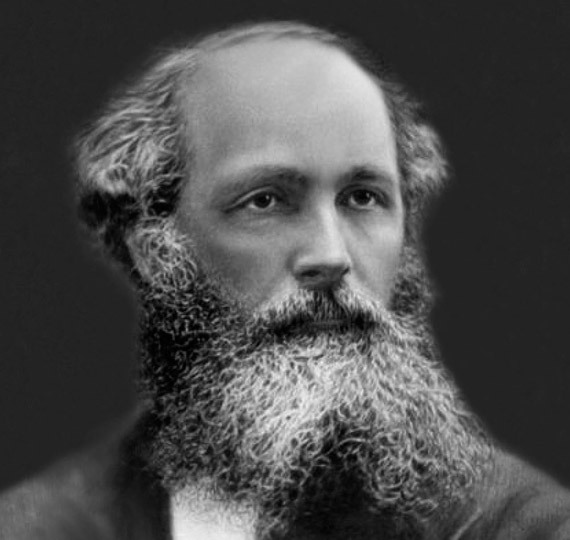 What Maxwell didn’t know is that his work on electricity and magnetism would ignite a revolution in telecommunications much greater than that underwater cable, although that was not his goal. He was merely playing with the basic laws of physics. It was like when he said, in a very original application of mathematics to physics, that Saturn’s rings were made up of millions of loose pieces. Without sophisticated telescopes, Maxwell simply used mathematics to prove that that was the only way that the rings could be stable. So when in 1980, more than 120 years later, the Voyager spacecraft sent us detailed photos of Saturn’s rings, no scientist was surprised to see spinning particles of dust, stones and huge rocks. Thanks to his experiments to discover how people perceive colours, he succeeded in making the first colour photography, a combination of three images: red, green and blue. He was also responsible for mounting a laboratory for experimental physics at the University of Cambridge that would become the most cutting-edge in the world. But his most ambitious project was pure theory. It had been observed that electric current and magnets were closely related, and Faraday had explained this by using some very intuitive ideas, but he had not been able to translate them into formulas. 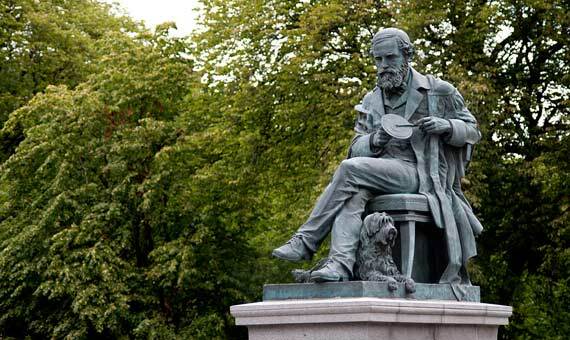 Maxwell, one of the few scientists who believed him, returned once again to his mathematics skills and, in 1873, he summed up the ideas of Faraday in four equations, with which all the electrical and magnetic phenomena are explained: for example, that the poles of a magnet cannot be separated, or that moving a magnet generates electricity, and vice versa. Maxwell’s equations showed that electricity and magnetism are two sides of the same coin, and that light is that coin in movement. By combining his equations, Maxwell predicted that, in certain cases, the effects of an electrical charge or a magnet would be felt at a far distance, because their electromagnetic fields could travel in the form of waves; according to his calculations, these waves would travel at the speed of light, so he assumed that light was an electromagnetic wave. A decade after his death, Hertz discovered, in 1888, that there were other types of electromagnetic waves in addition to light. The “Hertzian” waves had immediate application in radio, then in television and are now behind the most fashionable word in computers: Wi-Fi. These waves were the real proof that Maxwell was correct in his predictions and that by only using mathematical tools, he had succeeded in unifying electricity, magnetism and optics, a feat that inspired the great physicists of the twentieth century. Following the example of Maxwell, Albert Einstein tried in vain to incorporate the force of gravity into the grand unification of physics, a challenge that is still pending.